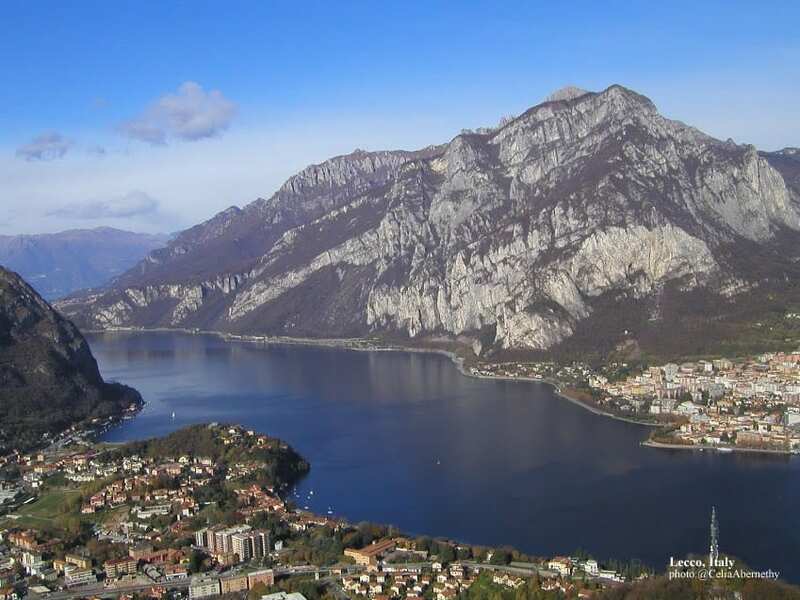 Get picked up from your hotel in Milan and experience a VIP experience flying in a helicopter over Lake Como, Lake Lugano and the Borromean Islands! Hotel pick-up flight and lunch. Don’t miss the opportunity to see one of the most romantic landscapes in the world from above, while comfortably seated in a luxurious soundproof helicopter. Enjoy every second of the breathtaking views and share the most amazing pictures with your friends! Take incredible videos of the adventure of a lifetime. Spread your (iron) wings and fly away, over the crowds and the waiting lines! You will fly on VIP category helicopters equipped with single-engine or twin-engine turbines and soundproof luxury cabin with ample windows. The tour starts with a pick up at your hotel in Milan at 11:00 – 11:30 AM and from there you will be transferred by minivan to the helipad in around 40 minutes. After a short security briefing and photo session, you will start the flight and land in Monterosso at 12:30 PM for a lunch break. The second take off will be at 2:00 PM, arriving at the helipad at 2:20 PM and at your hotel at about 3:15 PM. Would you like to personalize the itinerary? Feel free to ask for other starting times or destinations, customize your Helitour and book your private experiences.